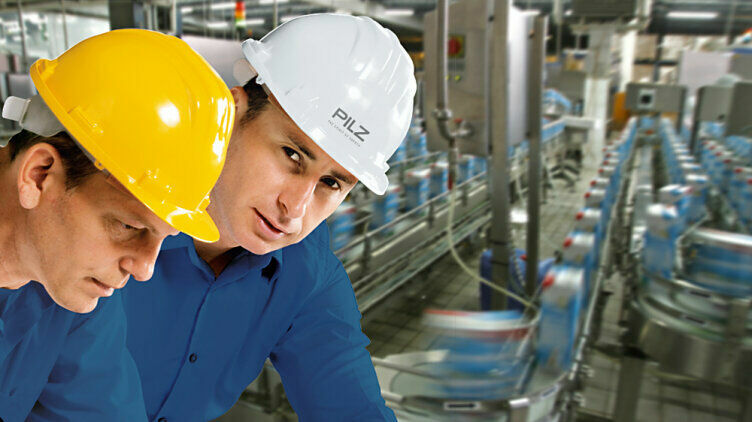 Pilz as your preferred Partner for Machinery Safety and CE marking! Based on our industry experience of over 30 years, we are a trusted provider of safety services to leading national and international industrial companies. We provide viable solutions to the most complex safety issues in a wide range of industry domains . With our international team of passionate people, we help companies apply best manufacturing practise to optimise the availability and productivity of their plants worldwide. A competently conducted risk assessment is the basis for safe machinery. We will work with you to carry out the technical inspection of your machines in compliance with the applicable standards and directives. 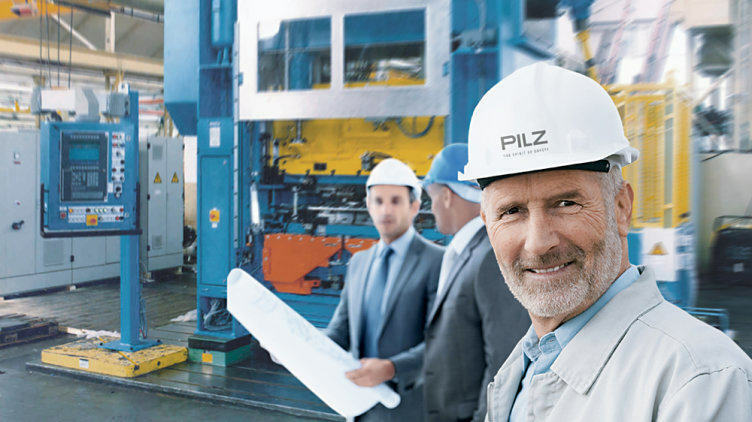 Our experienced engineers implement the appropriate safety measures on your machines with maximum quality. Fast, professional and with a certified project workflow. Our experts know the standards and directives that are relevant for your market. 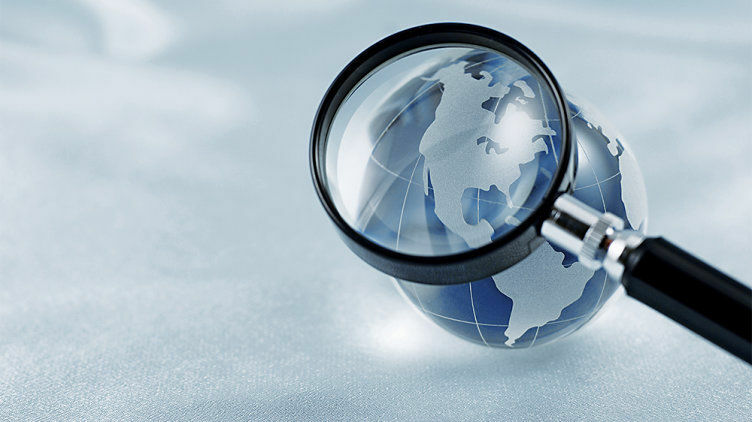 So we can provide worldwide support in implementing the required assessment procedure for your plant and machinery. We will co-operate closely with you to create an intelligent and economical safety concept. That way we will optimise interaction between worker and machine and so optimise productivity and the scope of maintenance work. Benefit from the systematic workflow of the whole validation process. We take the responsibility, which includes conducting the safety system's function test and fault simulation. We can provide you with a complete overview of the safety status of your machinery. Based on our assessment we will demonstrate the additional measures needed to comply with legal requirements. 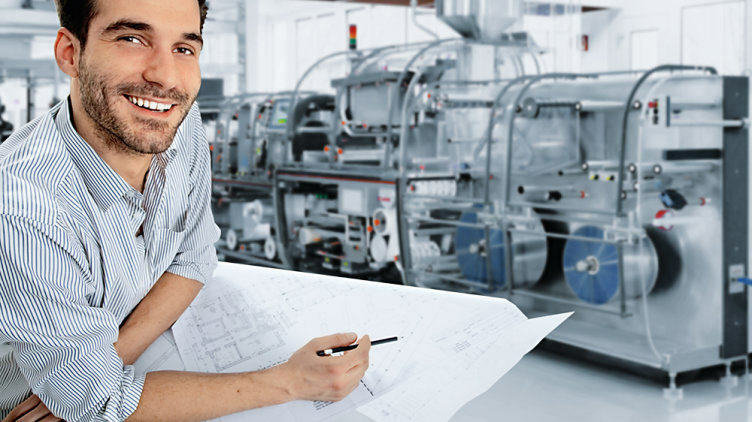 With a detailed safety design created by us you can avoid subsequent costs, increase your machine's availability and reduce downtimes to a minimum. Naturally it is valid worldwide. We offer the complete package for safely isolating your machines and other work equipment from any energy supply. Our Lock Out Tag Out analysis and procedure development are the key to safety. Minimise downtimes and maximise the availability of your machines. 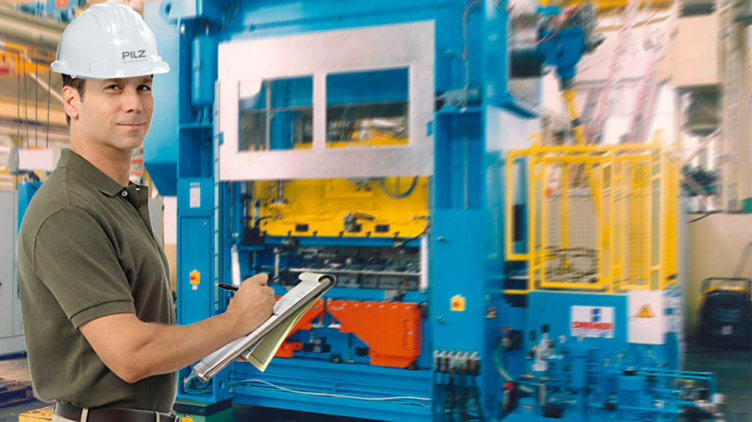 We will carry out the initial inspections and regular inspections of the technical safeguards on your machines.